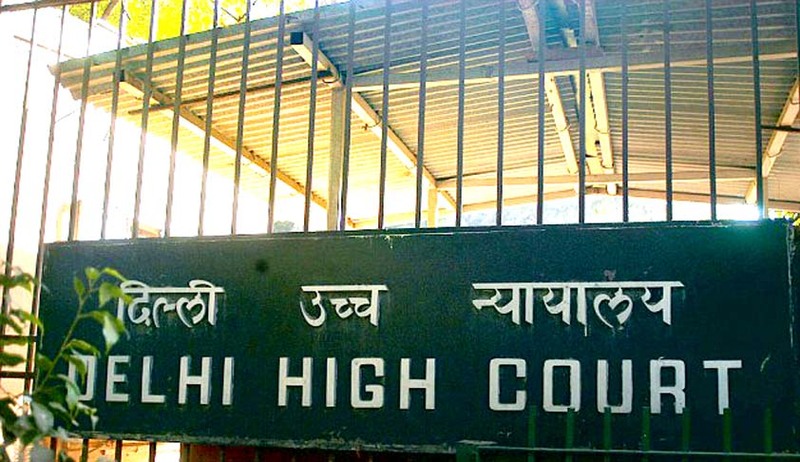 The Delhi High Court has set aside the decision of a learned single Judge in the case Teva Pharmaceutical Industries vs.NATCO Pharma Limited and has allowed for Tevato take up relief of permanent injunction restraining the defendant , NATCO Pharmafrom manufacturing, selling, offering for sale, exporting or registering a multiple sclerosis drug. The single judge had rejected the case citing lack of jurisdiction. Teva, an Israeli pharmaceutical giant headquartered in Petah Tikva, Israel specializes in generic and proprietary pharmaceuticals and active pharmaceutical ingredients. Teva had patented a method for manufacturing a drug for the treatment of relapsing, remitting multiple sclerosis. NATCO Pharma an Indian company was alleged to have used this manufacturing process and collaborated with Mylan Pharmaceuticals Inc. (MPI) to launch a new drug for the treatment of multiple sclerosis. Teva got to know that the new drug of the respondents was to be sold and marketed in the United States as there were documents submitted to the United States Food and Drug Administration Department. Teva filed a suit against NATCO in the US District court in 2012 for infringement of the US Patents of Teva. After trial, the US Court found that the product that MPI and NATCO were seeking to sell in the United States infringes the claims of US Patent 430 and 898 (corresponding to Indian Patent 190759) of Teva. The patent case is currently being taken up in the US Supreme Court. The Supreme Court Chief Justice had denied Teva's application for injunction. In a case filed against NATCO in the Delhi High Court in 2012, the single Judge ruled in favor of NATCO.The Single Judge had held that the suit is a quiatimet action and it is based on a apprehension of the likelihood of NATCO exporting the infringing goods to US and other countries and that no part of the manufacturing activity occurred in Delhi and mere sale of goods cannot justify territorial jurisdiction. In an appeal to the division bench of the same court, Chief Justice Rohini and Justice Rajiv Sahai Endlaw impugned the order of the Single Judge and ordered the Judge to hear the case on merits. The division bench declared that the high court’s jurisdiction could extend to those cases where there was an apprehension of marketing products manufactured through a patented process in the territory of Delhi. They rejected the argument of NATCO that the appropriate court is the Andhra Pradesh High Court. The Court held that the suit is confined to prohibiting exports and that the Delhi High Court has jurisdiction as per dicta in Bristol Myers Squibb vs. V.C.Bhutada to entertain the suit. The Single Judge would now take up the case on merits on July 2nd.